The Allen Sports Urban is a single speed bike. It can handle a little more than the Allen Sports Downtown, but is still meant for casual or recreational use on flat roads. 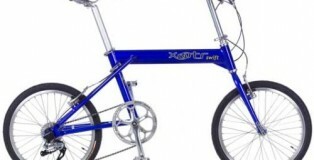 With this type of a folding bike you’ll find it easy to ride on flat roads, go up and go down small hills. Today, the bike is available in two colors. You can pick the bicycle of either navy or red color. You need to know that the Allen Sports Urban 1 Speed folding bike has a frame that’s made of aluminum. That’s why the bike is lightweight. 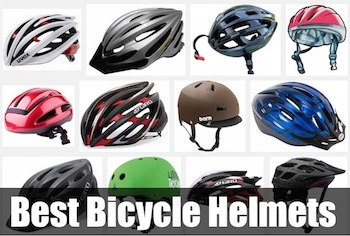 That means that you’ll find it easy to carry your bike when such a need arises. It’s also important to note that the Allen Sports Urban 1 Speed folding bike’s frame doesn’t require too much maintenance. 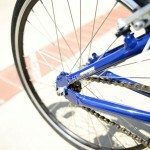 It’s widely known that the vast majority of folding bikes come with standard wheels (either 20″ or 16″). 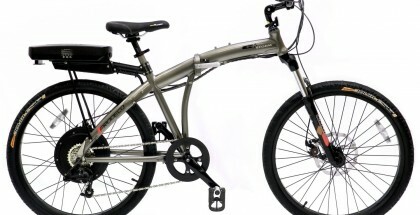 However, the Allen Sports Urban 1 Speed folding bike makes a difference as a folding bicycle of 451 MM wheels. Keep in mind that the wheels of this type greatly improve the bike’s performance. 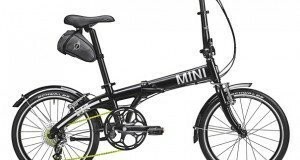 Another big advantage of the Allen Sports Urban 1 Speed folding bike is that the bike comes with the patented frame release levers. 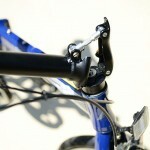 These bike’s frame release levers make it possible for you to fold/unfold the bike fast and easy when it’s necessary. 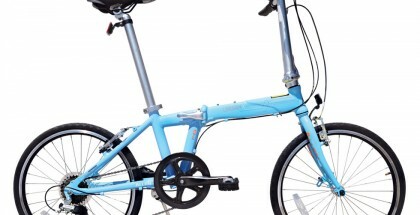 The Allen Sports Urban 1 Speed folding bike’s folding/unfolding process is very simple. It’s worth pointing out that the bicycle’s folding/unfolding process takes no longer than 8 seconds. When the bike is folded, you’ll definitely need to secure it properly. That means that your bicycle will not unfold while you carry it from one place to another. 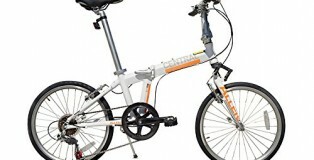 What is great about the Allen Sports Urban 1 Speed folding bike is that the bicycle has the patented wheel lock system. And of course, you can make use of this system when folding the bicycle. 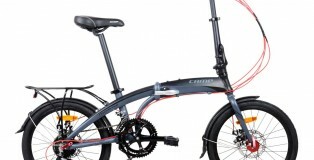 Let’s assume that you need to unfold the Allen Sports Urban 1 Speed folding bike. If this is the case, you need to roll out your bike. It’s important to know that the Allen Sports Urban 1 Speed is the folding bike that can be rolled out easily like a cat. It’s fair to say that the Allen Sports Urban 1 Speed is more than just an urban folding bike. 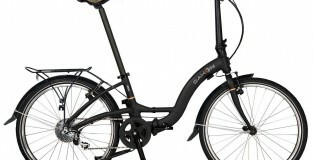 Now, it’s time for you to learn more about the Allen Sports Urban 1 Speed folding bike. 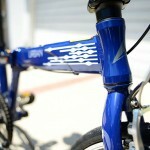 First of all, we’ll give you deep insights into the bike’s features. Then, we’ll provide you with images of the bike. After that, we’ll turn your attention to the bike’s performance. In other words, we’ll explain to you what you can expect from the Allen Sports Urban 1 Speed folding bike. 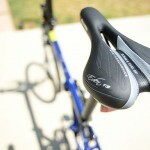 Lastly, we’ll outline the pros and cons of the bicycle and help you come up with a conclusion. As a result, you’ll be able to decide if the Allen Sports Urban 1 Speed folding bike is worth buying or not! The Allen Sports Urban winds up pretty much in the middle between the Allen Sports Urban X and the Allen Sports Downtown in price as well as components. 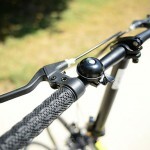 It is a single speed bike like the Downtown but with some of the upgrades found on the Urban X. The idea behind this bike is still a low mileage, recreational performance with just a little extra comfort than the baseline model. 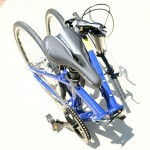 Like all Allen Sports folding bikes, I found this bike collapses easily with little effort required. The folding and locking mechanisms are patented and hard to compete with. I can roll it while folded and despite its easier transition between folded and unfolded the ride still feels solid. The Urban incorporates the 451mm wheels that are found on Allen Sports’ top bikes and the same tires as the Xway which contributes to its smooth ride. It also isn’t a multi-speed bike like the Urban X and so conveniently isn’t going to have the gear issues that we found there. While this bike is definitely a step up from the Downtown. I’m not sure about the price point for a single speed bike. The regular MSRP value of the Urban is listed as $649.00. Fortunately you can find this bike for $340.56 right now on Amazon (and Prime eligible). 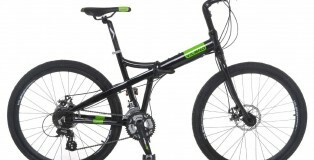 It think at that lower price it competes more easily with other single speed bikes. 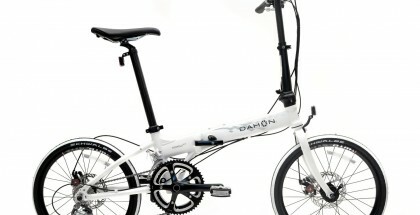 Do you need a good urban folding bike? 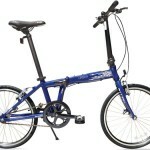 If so, you obviously need to pay a close attention to the Allen Sports Urban 1 Speed folding bike. It’s worth noting that the bike has a lot to offer to cyclists of all experience levels. It’s pretty easy to travel around the city with this folding bicycle. 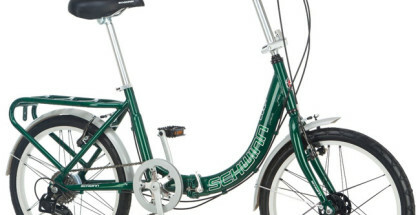 A low-end Allen Sports folding bike.